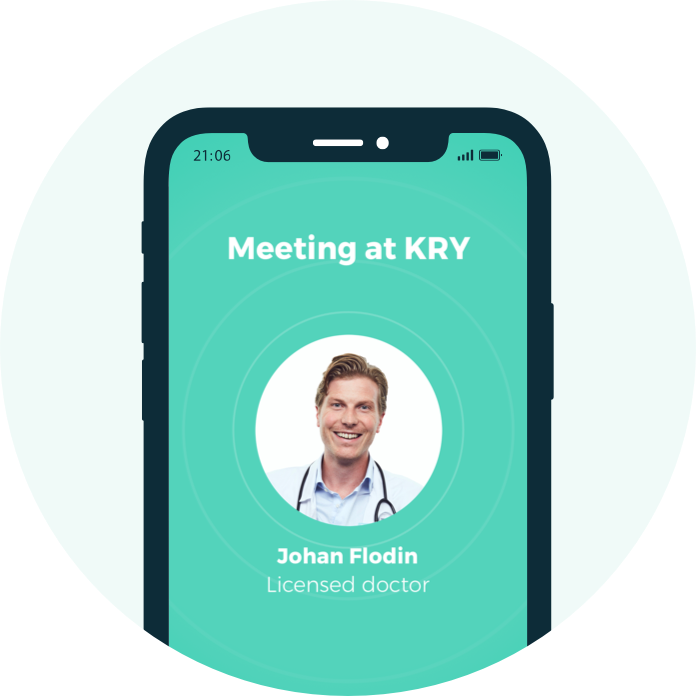 KRY helps people who need health care. Patients can see a doctor or a psychologist by video, at a time and place that suits them. Learn more about how you can get started. 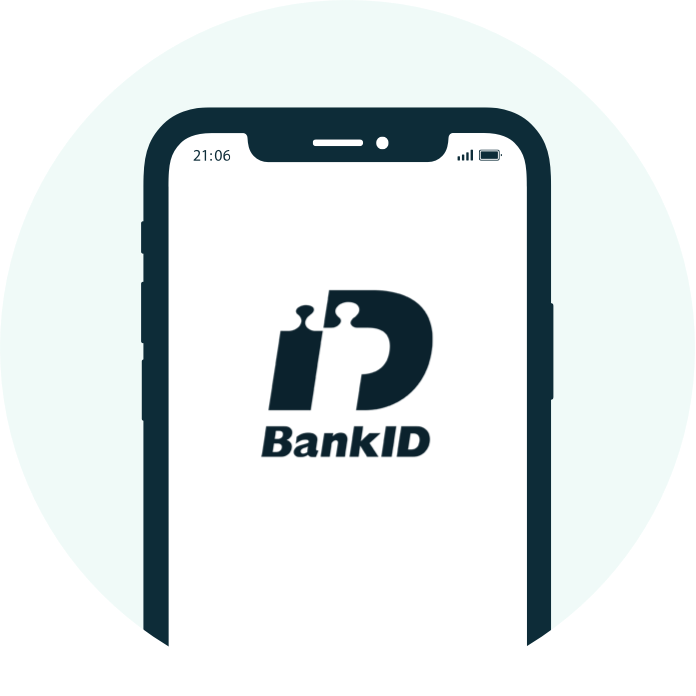 Download the app to your smartphone or tablet and sign in using BankID. After answering some questions related to your symptoms, you can book an appointment for a specific time or see a doctor or a psychologist in minutes using our drop-in service. Typically, KRY doctor appointments last around 15 minutes and psychologist appointments last around 30 minutes. You get to speak to the doctor or psychologist face-to-face - just like at a regular clinic. They may recommend additional treatments such as prescriptions, lab tests or specialist referrals. 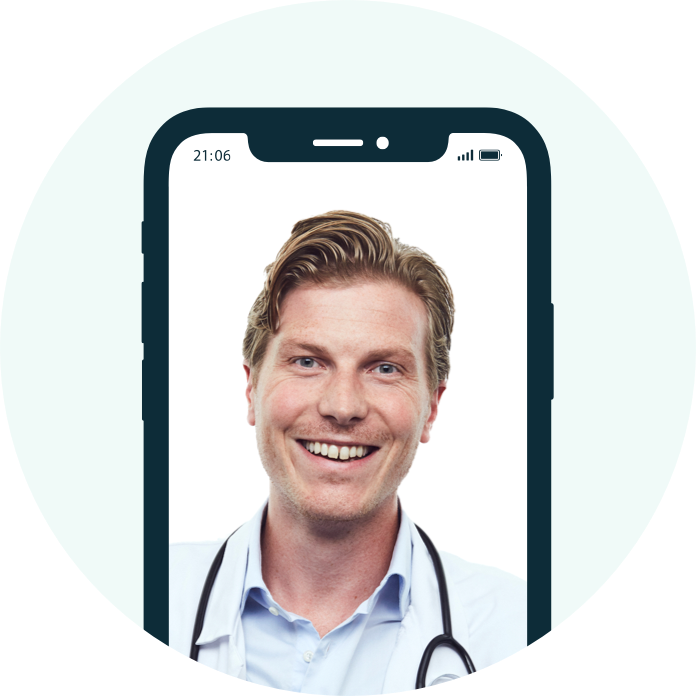 One of our doctors or psychologists will video call you to begin your appointment. Before the call, the doctor or psychologist reviews all the medical questions you've answered - so he or she knows about your circumstances before your appointment begins. 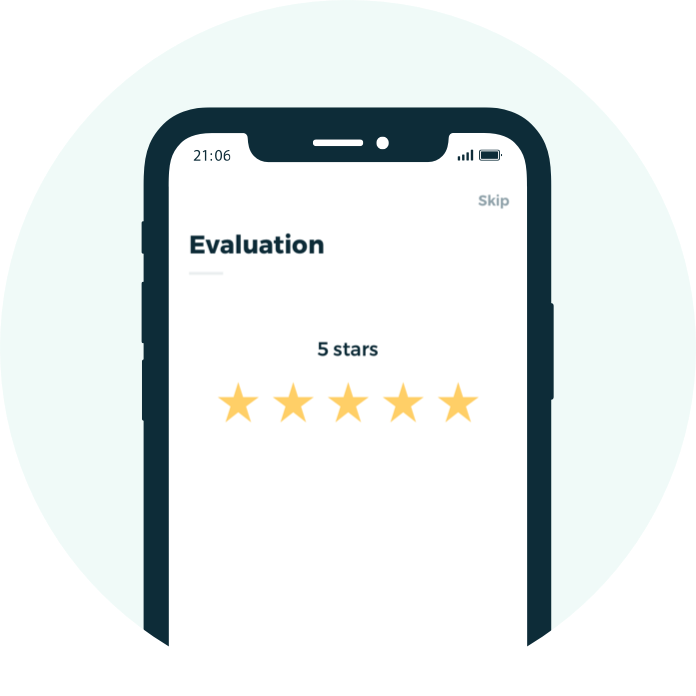 After the appointment you can give us instant feedback about your experience using KRY. We read all the patient messages we receive and use them to keep improving our service.